I'm really busy at the minute but I can always find time to lay in bed and read a good book. This time I've reverted back to my young teens. I used to love books about vampires or mysterious gods and I've found a series of books that I've decided to read. 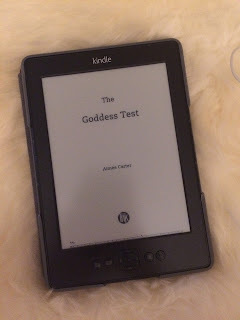 This review is about "The Goddess Test - Book One" which is the first of four books in a series written by Amiée Carter. Not the whole series. The synopsis: It's always been just Kate and her mom - and now her mother is dying. Her last wish? 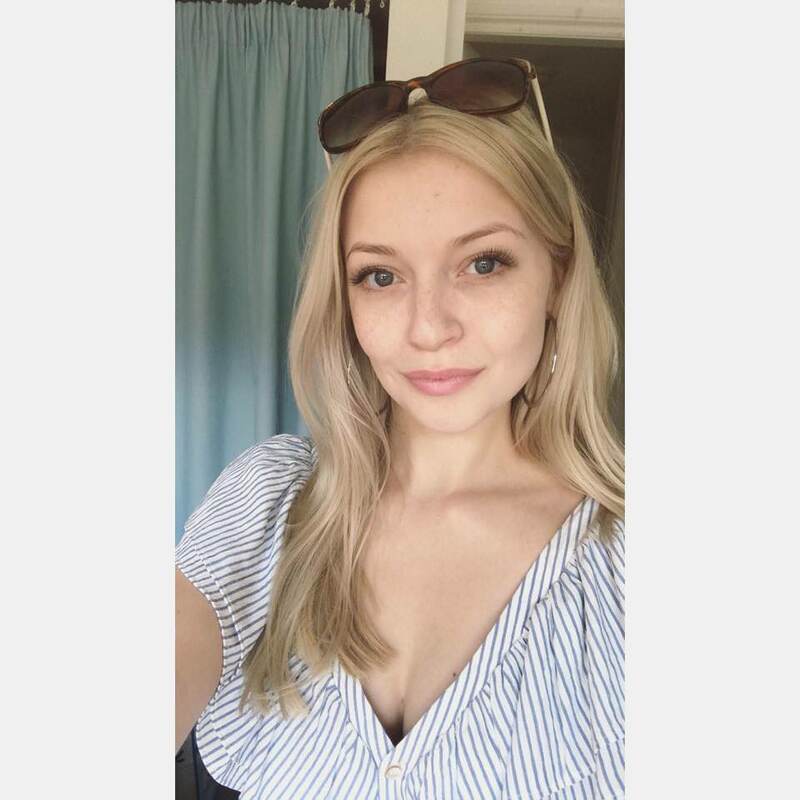 To move back to her childhood home. So Kate's going to start a new school with no friends, no other family and the fear that her mother won't live past the fall. Then she meets Henry. Dark. Tortured And mesmerizing. He claims to be Hades, god of the Underworld - and if she accepts his bargain, he'll keep her mother alive while Kate tries to pass seven tests. My thoughts: I've always like supernatural books surrounding death, ghosts, vampires and love. So coming across this series of books was really exciting to me! Although this book has been hard for me to put down and I will almost certainly read the rest of the series I did have mixed feelings... It was decent but it lacked something for me... I feel like Henry and Kate's relationship could have been far stronger. The book has quite a few twists and turns, some of which I have to admit I saw coming. Whether this be because all these books are the same or not - I don't know. But I anticipated a lot of the twists and turns. Although, to give the author credit there were two really shocking revelations in the book what left me gob smacked (I'll not go into any detail, I wouldn't want to spoil it for anyone). As I mentioned above the two main characters were meant to be in love but I felt like their relationship could have been better... Maybe this is because I'm used to some fairly 'steamy' scenes in some of my favourite books but still, that's my opinion. The end of the book was a little disappointing and I'm struggling to word this without ruining it for anyone... It's just not what I expected once they get together. Anyway, it is the first of a series so I will be reading the rest of the series to see what happens. All in all it was a good book but it will not replace some of my favourites. I would recommend it if this is your type of book because it is only £1.99 if you have a kindle.